If you listen to the veterans of the radio world, you begin to hear a few common themes. One is that there is a dearth of young talent. Another is that the young talent that has emerged doesn’t know and appreciate radio history, and are therefore unappreciative of what radio was and what it can be at its best. Those radio veterans probably have not met Brandon Herman. Until recently he was the station manager and show host at WONC in Naperville (North Central College). He is about to branch out and launch a non-commercial network to syndicate his show. This 21-year-old kid is already a grizzled veteran with more than five years of experience. 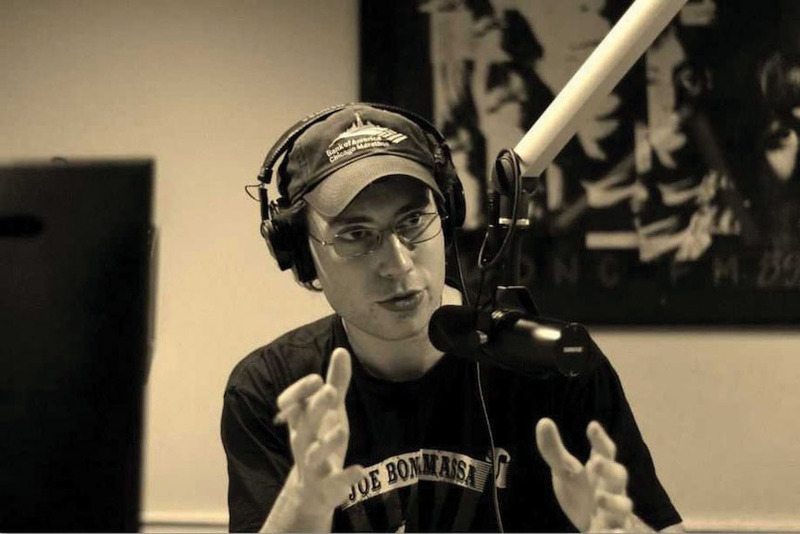 It began at his high school radio station at WLTL in LaGrange (Lyons Township). From the very beginning, he didn’t think small. As he did more research about the music that came out before he was born, he discovered a little concert recently featured in the movie Bohemian Rhapsody. Then Herman began to learn about the rich history that we have here on the Chicago radio dial. For those of you keeping score at home – a high school kid was able to get the full line up from the classic Loop on the air to pay tribute – something even the Loop itself couldn’t do for their last show on the air. Learning about the Loop sent him even further back, and he discovered more of the incredible talent we still have in the Chicago area. After he graduated high school, Herman brought his show to his college station WONC in Naperville and continued to hone and improve his skills. All the while he kept scoring these incredible guests, and he started developing a following. Brandon not only rose through the ranks at WONC, becoming the station manager, but he was also becoming noticed in the college radio world. That culminated recently in his being asked to be a presenter at the Intercollegiate Broadcasting System’s annual conference in New York City, where he talked about interviewing and show prep. After that experience, he decided it was time to launch the network. At press time there were about a dozen non-commercial stations in the Midwest interested in carrying The Herman Show. Keep an eye on this kid. If he’s accomplished all of this before going pro, imagine what he can do when someone actually pays him to do it. 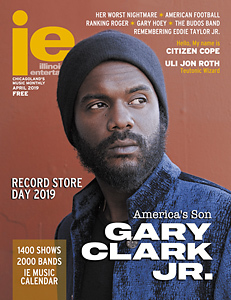 « Cover Story: Gary Clark Jr.